Replas has a range of over 200 high quality recycled plastic products. 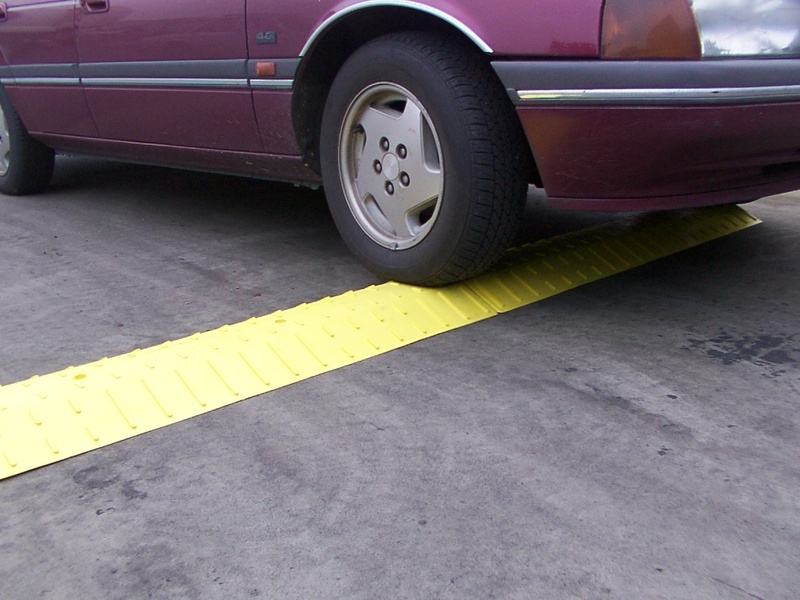 Of these products include traffic control such as wheel stops, speed humps, and rumble bars. 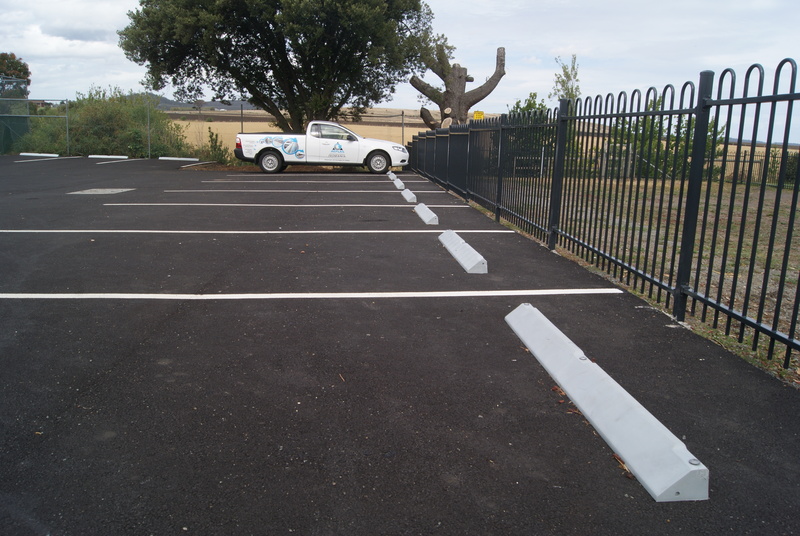 Meeting Australian standards for the roads and car parks, recycled plastic product for traffic control is the perfect durable, long lasting, low maintenance fit. 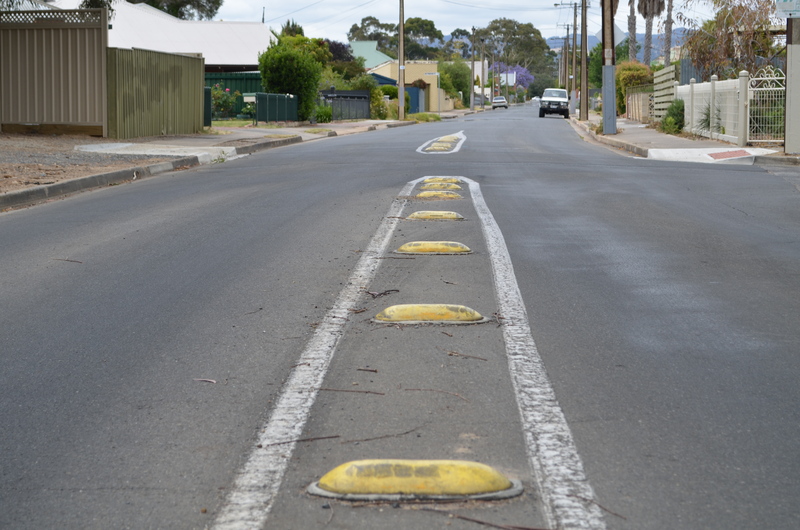 A tough, light-weight alternative to concrete stops. Control traffic and improve safety. Flexible, yet strong and durable.